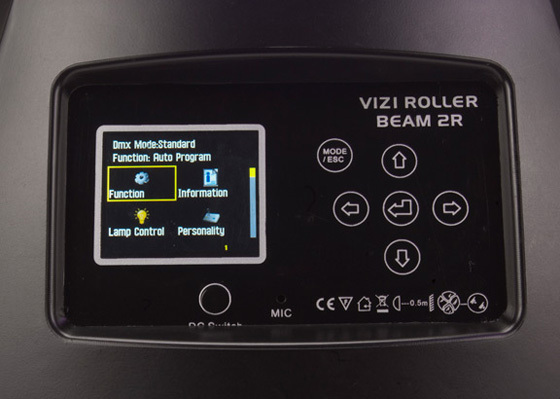 The Vizi Roller Beam 2R, part of ADJ’s popular Vizi Series Intelligent fixtures, is a unique, professional DMX Barrel Scanner powered by the revolutionary Philips® Platinum 2R discharge lamp technology. 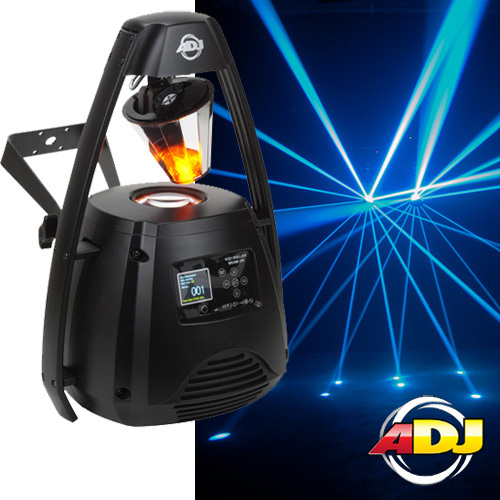 It features a 360-degree beam angle; 8 Gobos + spot, 14 Color + White (including UV, CTO & CTB); 16 DMX Channels, Remote DMX Addressing (RDMX) and Prism effects (3-facet & 8-faet). The eco-friendly 100W, Philips® Platinum 2R boasts an output comparable to a 250W discharge fixture, plus a 10,000 hour life with a maximum power draw of 210W. 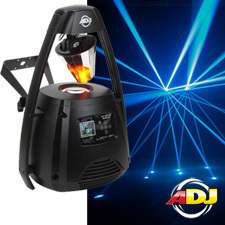 The Vizi Beam Hybrid 2R consumes less power, and is much faster than previous ADJ moving heads, because it is much lighter in weight and more compact than other moving heads in it’s class.